Isn't it though? 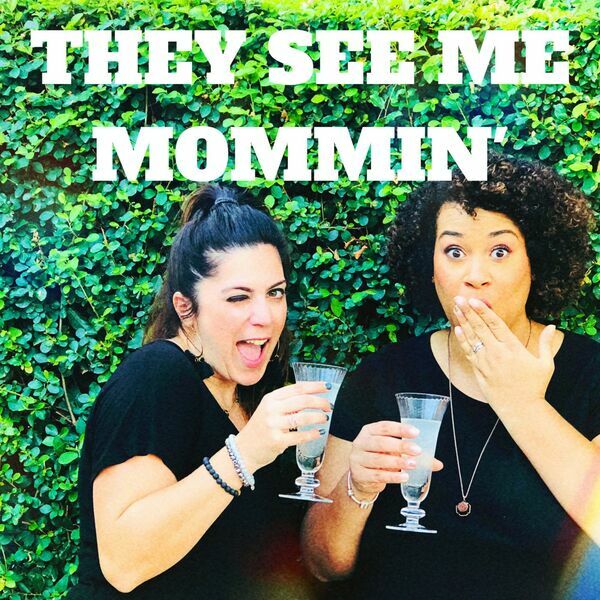 We share our daily mom struggles with you. Turns out parenting is WAY harder than they told you in the movies and kids don't always behave like angels. We realize parenting isn't all unicorns are rainbows and unicorns don't fart glitter.